“My Generation” no longer incorporates a one-hour Free Speech section. Woensdag van 12 tot 16 uur. Het uurtje Free Speech / De gedachten zijn vrij als onderdeel van “My Generation”, valt weg. 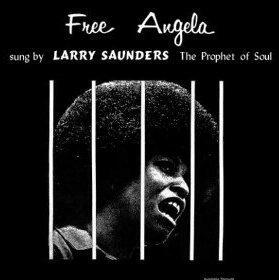 “Free Angela” is a compilation cd released in 1971 to help raise funds for the liberation of black activist (and communist, oh my soul!) Angela Davis. Angela is still very much alive and kicking on the left bank… This beautiful soul cd features committed music and lyrics by Larry Saunders, Nitroglycerine, Tyrone Thomas, Brother Love, Soul Encyclopaedia and Dickie Wonder, and is available on cd (Secret Stash Records, Minneapolis, USA). CIDISC is the name of a record fair held in Paris a few times a year, but in fact it’s much more than just record fair. As it happens, several artists and bands have a stall there, selling their latest records or releases, while talking to fans and autographing any items the collector has brought along. Several authors also have a stall there, selling and autographing their books – be it an autobiography or a study on a particular item related to pop music. Eerste show van 2015! First show of 2015! 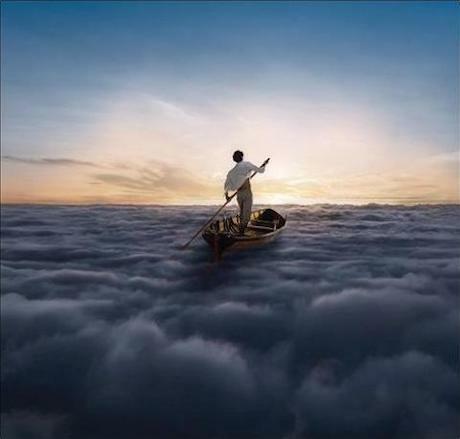 Pink Floyd (Endless River), The Flower Kings (Tour Kaputt), Haken (Visions), Demians (Mercury), Steven Wilson (The Raven That Refused To Sing) and Cardiacs (On Land And In The Sea). Starting Thursday 08 January, Radio 68 will add 24 more hours to its schedule, totalling 72 hours/ week. At the same time, we will re-arrange and diversify our shows. 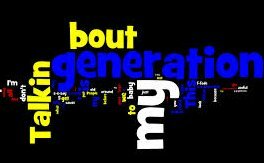 MY GENERATION (Sunday-Monday, thru the night for our American listeners): 4 hours bringing you all the sounds and all the voices of the sixties, inccluding poetry, speeches, stories, etc. A complete new show every week. FREE SPEECH (Monday, Tuesday, Wednesday): 4 hours of real Free Speech: all types of music and Word in many languages, covering all eras, places, styles and genres. One new hour every week.